What’s up, everyone! 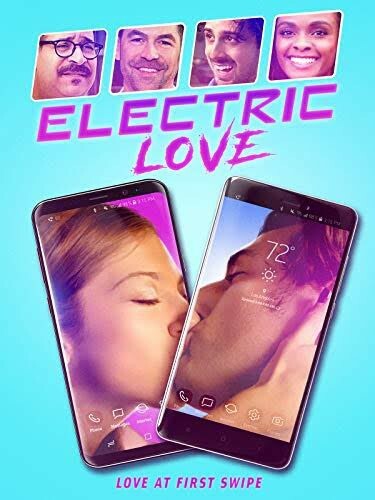 Sam here to review the comedy ELECTRIC LOVE that is available now on Amazon, iTunes, and VOD. 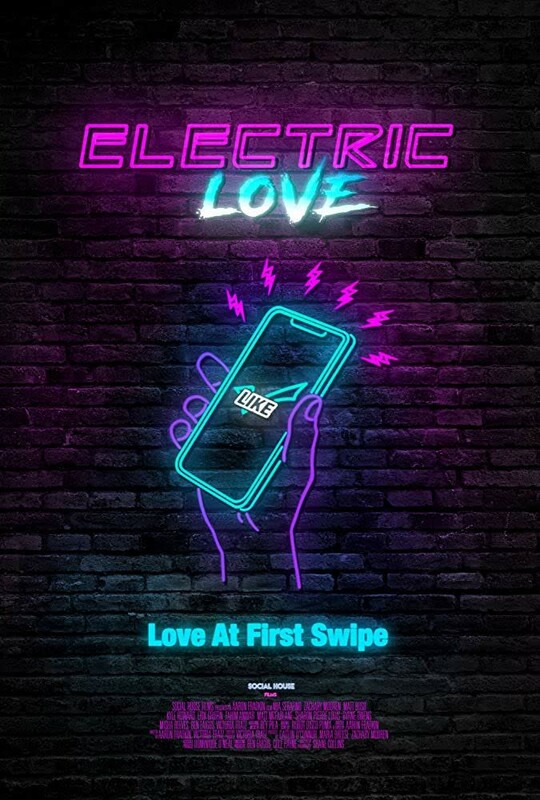 The storyline for ELECTRIC LOVE is described as “Four couples traverse the modern dating scene in Los Angeles utilizing popular dating apps.” I would describe the storyline as an excellent exploration of adults seeking quality relationships in the modern world of Tinder, Grindr, OkCupid and all the other hundreds of dating apps that exist. During the film, viewers will partake in faulty first-dates, a long-distance online romance, hook-ups, and the inevitable qualms of new love. Last but not least, there is Greg (Matt Bush) and Charlie (Matt McFarlane). When it comes to these two, I just have to be cliché and say…. ELECTRIC LOVE also includes the Love “Zoltar” (Fahim Anwar)! The Love “Zoltar” is an on-line, social media, self-proclaimed love guru that many of you have probably seen in your timeline. He was such a clever and relevant addition to the film as he appealed to the broken hearted and also presented challenging thoughts and opinions about the dating in the modern age. Where his thoughts right or wrong? That is for you to decide. Personally, I enjoyed what he had to say especially towards the end of the film. I shouldn’t fail to mention that the Love “Zoltar” definitely grasped my attention at the words, “Don’t lose hope because you’re almost 30 and haven’t met someone that you’re comfortable farting around.” This definitely made me chuckle, because in reality isn’t this the level of comfort people really want in their intimate relationships? Needless to say, I liked the film and definitely recommended it as a way to pass 78 minutes of your entertainment time. I didn’t find any elements of the film dull or leaving me with a need to press fast forward. I don’t know how the writer’s worked their creative process for storyboarding this film, but the pieces came together extremely well. I liked the parking attendant (Erik Griffin). I liked the lamp portion of the story, even though I clinched a bit when the lamp broke. I liked the choice of the 80’s electric music sound to match the theme of electric love. And I applaud the writer’s for including the Grindr hook-up portion of the film that gives insight to people struggling with their sexuality (that might be a whole ‘nother script to explore). If there were any drawbacks to the film, it was that there were portions where I wanted just a tad bit more. Hmmm, I wonder if I there are cut scenes to satisfy my curiosity? ELECTRIC LOVE was directed by Aaron Fradkin who wrote the film with Victoria Fratz. The movie is available on Amazon, iTunes, and VOD. If you like comedies definitely check this one out.